at a cost of £10,000 as a hospice or almshouse for the support of merchants who had fallen on hard times through no fault of their own; were single, either widowers or bachelors; of a minimum age of 50 years, and members of the Church of England. He administered the College himself until his death in 1708 since when, in accordance with his Will, it has been governed by an independent Board of Trustees, initially drawn from the Turkey Company, later the East India Company, and now from Aldermen of the City of London. 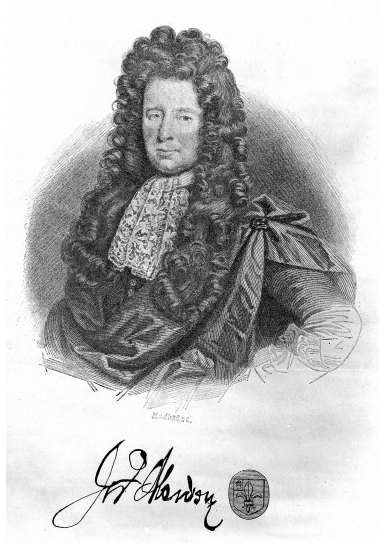 In 1698 Sir John Morden bought the Estate of Old Court Manor, which comprised much of the Greenwich Marsh on the Peninsula, from the widow of Sir William Boreman, who had been granted the land by CharlesII in 1676. It is through Sir John Morden's astute management of this land by leasing it to developers that he secured the endowment of Morden College to this day. It was in this manner too that the housing stock that exists today on Ballast Quay and in the surrounding streets of East Greenwich and also the former industrial wharves, now in the post-industrial era being regenerated as riverside apartments, came to be constructed in the 19th century. 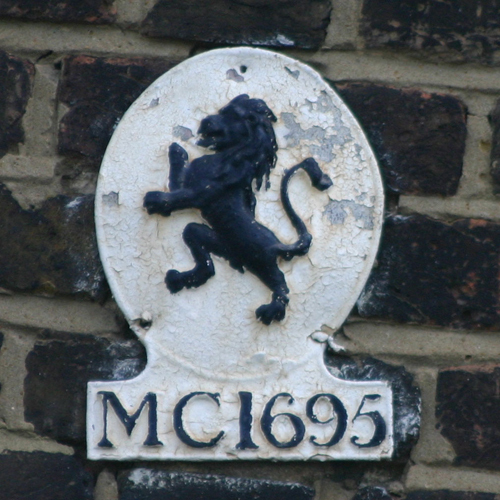 An Invicta plate which identified Morden College properties and the date of the College's foundation can still be seen on buildings throughout Greenwich today.